Rome, the Capital of Italy is dated back to 753 BC. 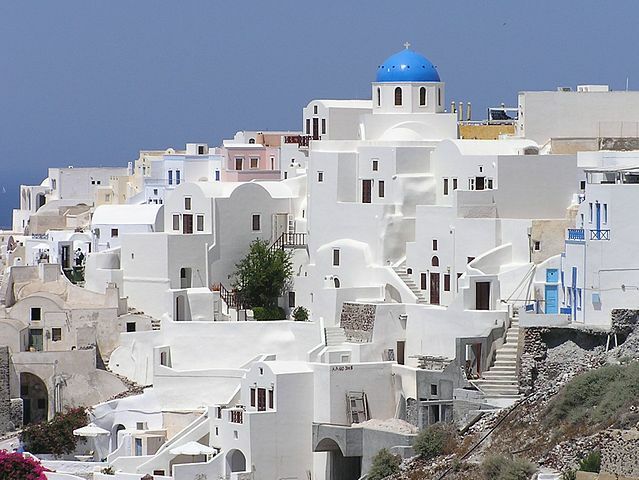 The city holds some of the world’s oldest architecture, archaeological sites, churches and art. Rome is considered as the origin of the western civilization and was known as “Roma Aeterna” meaning “The Eternal City” and “Caput Mundi” meaning “Capital of the World”. 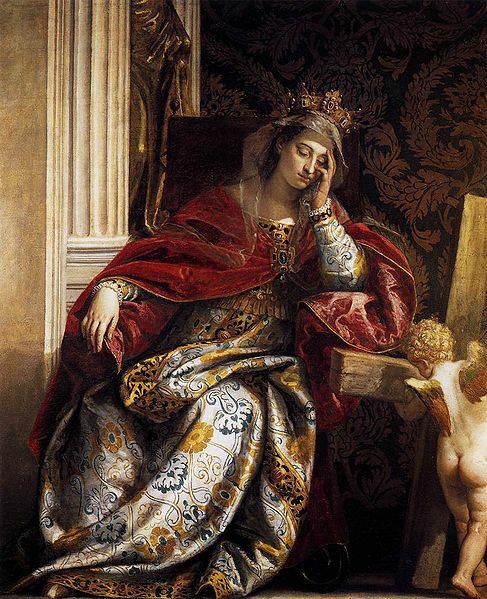 During the Renaissance period, the popes took it in their hands to restore the architecture and culture. The artists, sculptors and painters made Rome their workplace. 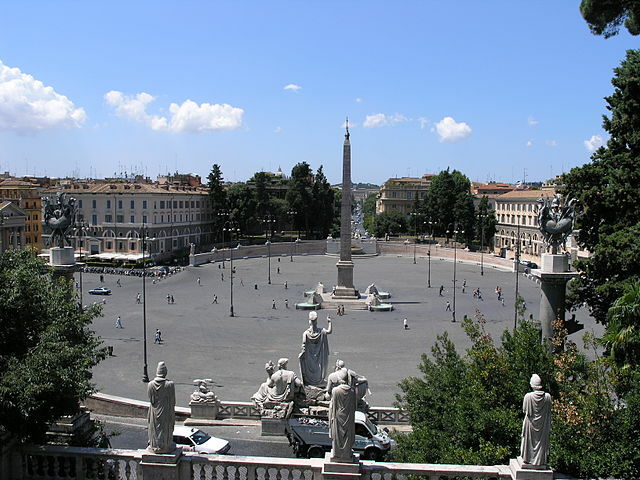 Rome became the Capital of the Kingdom of Italy in 1871 and the Capital of Italian Republic in 1946. Few interesting and inspiring must visit places in Rome are discussed below. The most famous Roman architecture was called the Flavian Amphitheatre and was built between 72 AD and 80 AD. It was used to witness fights by gladiators and beasts. The Colosseo has 80 entrances making it easy for the crowd to disperse after an event. People were seated according to the ranks with the people in authority and the rich at the bottom and the poor at the top. 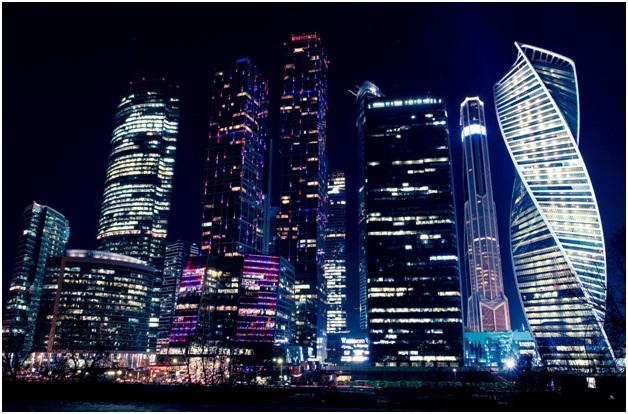 Its capacity was 55,000 people and has an oval shape measuring 188m long and 156m wide. The famous museum holds many works by prestigious painters. It houses the famous Sistine Chapel where the ceiling is covered with art. Once you enter the chapel, you will find yourself in awe by the paintings that cover the walls and the ceilings. The Museum is open from Monday to Saturday and does not allow people dressed in very short skirts or shorts and with people exposing shoulders and midriff. Ticket price: Prices range from 29 Euros to 63 Euros based on the ticket type. 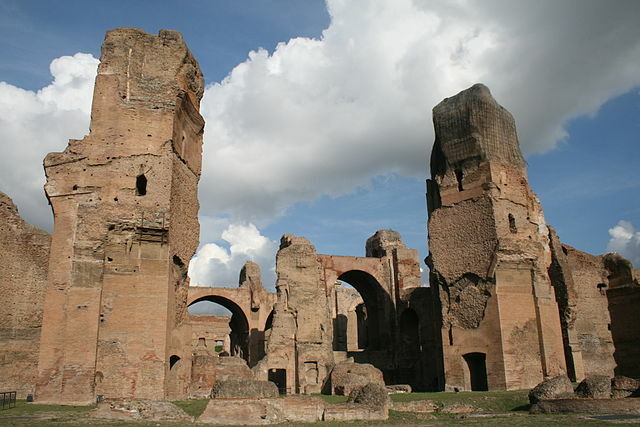 The baths built in 217 AD could accommodate 1,500 people to take their bath. They had gyms, pools, gardens and libraries in them. The baths were closed in 537 AD due to the interference of Goths (East Germanic people). The water supply was cut and today the remains of the baths only exist with the rest of the sculptures preserved in archaeological museums. The gallery is a 17th century villa showing art from the Renaissance period, antiquities etc., in 20 rooms. 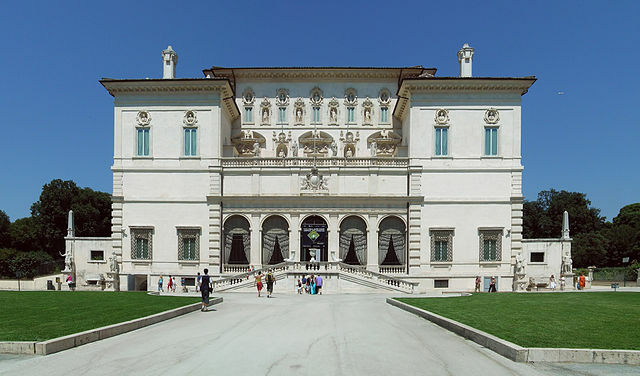 The villa has Borghese gardens maintained very well by the gallery. The secret gardens and the 17th century aviary are closed for tours apart from the occasional ones. It is required to pre-book a tour and make sure to collect the ticket 30 minutes prior to the tour commencing. The gallery is open from Tuesday to Sunday between 8.30 am and 7.30 pm. Ticket price: 6.50 Euros for European citizens between 18 and 25 years of age. 11 Euros for European citizens 25 years and above visitors. 2 Euros for 18 years and younger tourists. 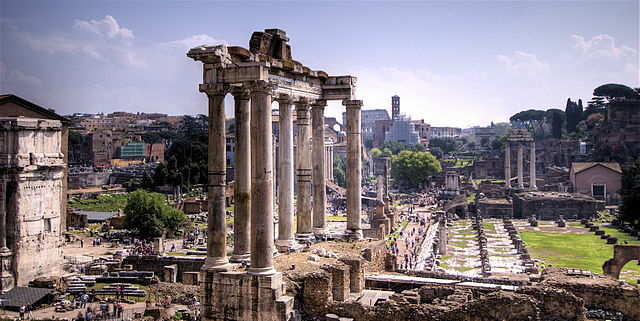 Romans built the Roman Forum as their centre for business and civic activities. 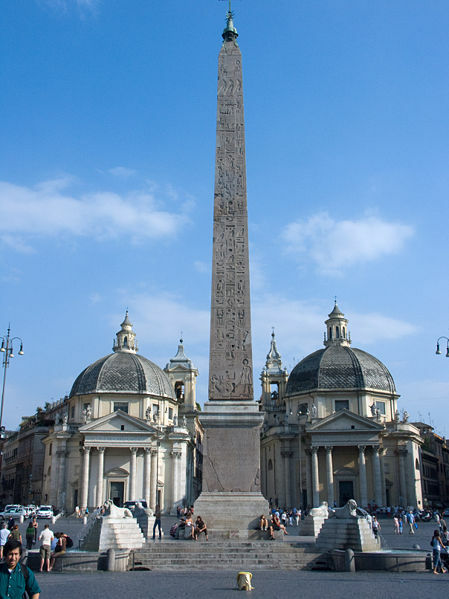 Monuments of kings from the 6th century BC till 600 AD can be found here. It was used as a common market place and the temples were later used as churches. 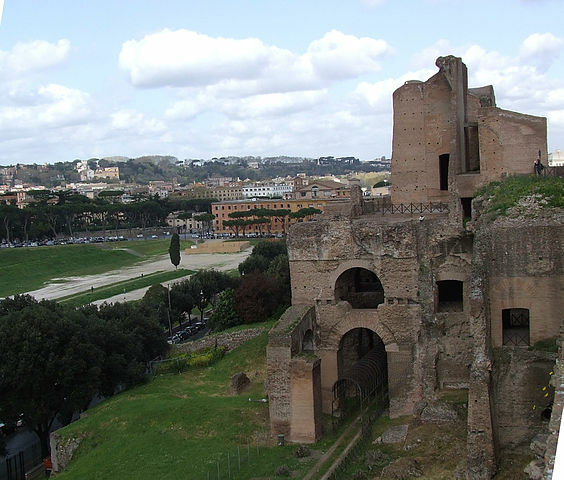 The Roman Forum, Colosseum and Palatine Hill are in the same area and the entrance fee is for both. It is one of the seven hills and the early civilization began on these hills. Later it became popular with kings building their palaces. Remains of the period can be seen and the Palatine Museum holds some of the sculptures from the site. The tickets can be ordered over the phone or online.